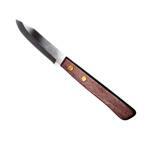 A bar knife is an essential smallware item in any bar. 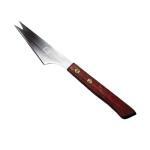 Bar knives are ideal for cutting fruits, vegetables, or other garnishes used to decorate the classic and unique drinks you serve your guests. 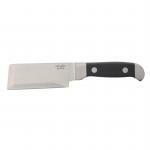 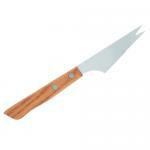 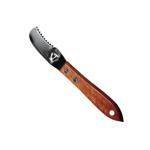 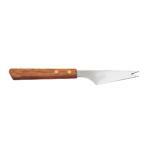 We can provide you with any style of quality and affordable bar knives best suited to the needs of your establishment.